2nd album from Spock's Beard featuring "THOUGHTS" and "THE DOORWAY". Mixed in part by Kevin Gilbert, this is Neal's personal favorite of the early Spock's CDs. BEWARE OF DARKNESS - The sophomore effort from the bearded ones has been heralded as one of their best. “This is my personal favorite, perhaps because of Kevin Gilbert’s mixes and also because this is the first one Ryo played on”. BONUS TRACKS – The Doorway (Home Demo) and Beware of Darkness (Home Demo). 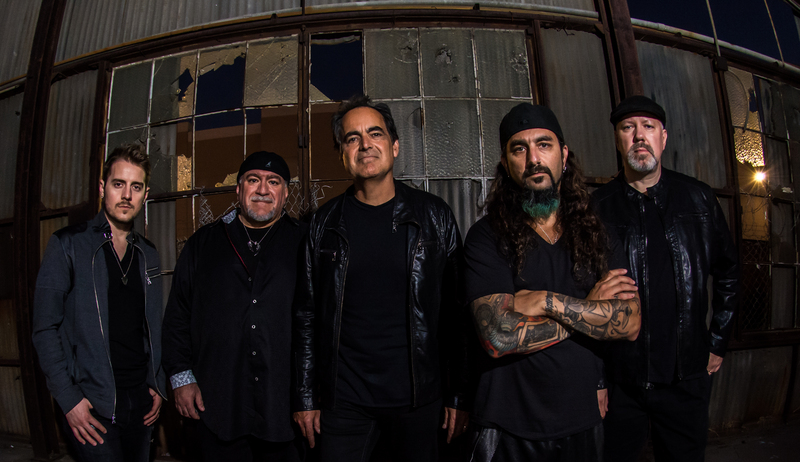 This also comes in a picturesque outer sleeve and includes a 16 page full color booklet with special liner notes from Neal Morse recalling his thoughts about the songwriting and recording of each track. In the words of Ryo Okumoto, “Got to have!” Digitally remastered. (1997) Tracklist: 1. Beware Of Darkness 2. Thoughts 3. The Doorway 4. Chatauqua 5. Walking On The Wind 6. Waste Away 7. Time Has Come BONUS TRACKS – The Doorway (Home Demo) and Beware of Darkness (Home Demo). Additional musicians: Molly Pasutti and Wanda Houston - backing vocals Kevin Gilbert - Animal Noises and Comments Produced by: Neal Morse and Spock's Beard Mixed by Kevin Gilbert This is SB's sophomore effort featuring the popular sing-along's "The Doorway" and "Waste Away". A huge improvement in the production quality is heard between this and "The Light" largely due to the talents of the late Kevin Gilbert. 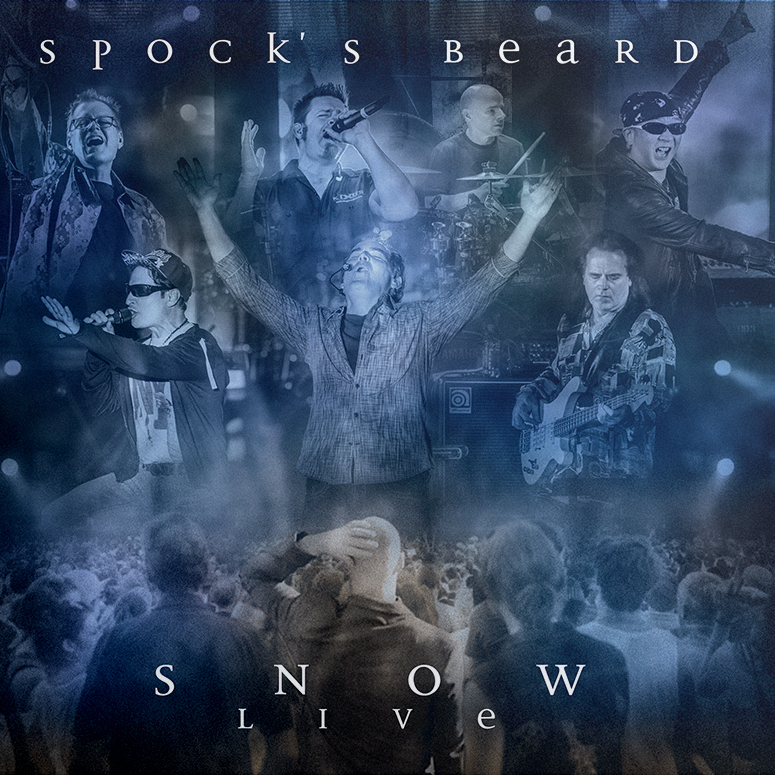 "This was my favorite Spock's album up until V" says Neal Morse.